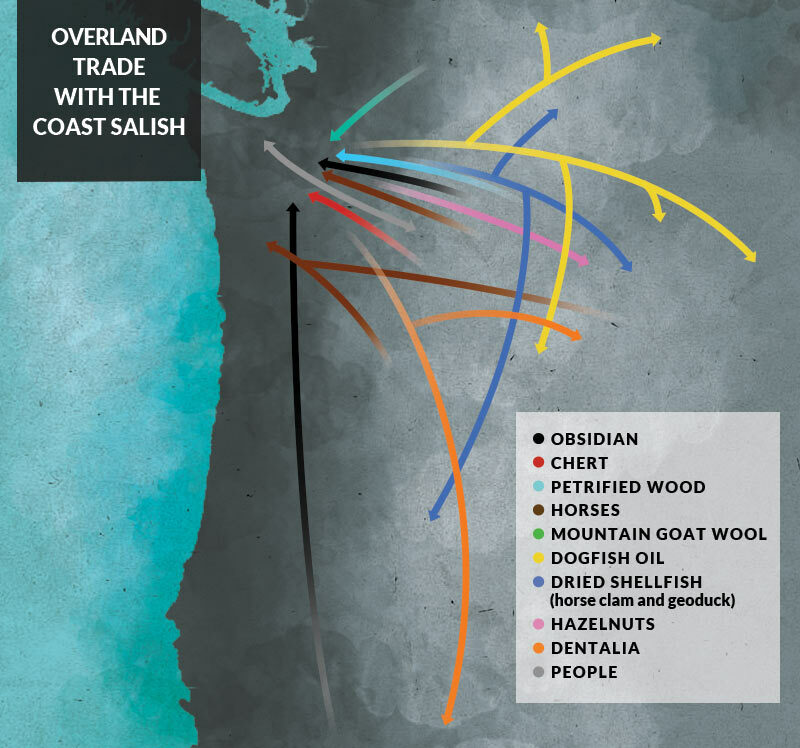 How Do Natural Resources Influence Where and How People Chose to Live? Students will learn about the natural resources of Washington state and analyze why specific cultural groups chose to live in the Puget Sound region. Using maps and secondary sources, students will examine why it became more important to find better means of crossing Lake Washington to meet individual needs and wants. How Do People Work Together to Solve Problems? Students will apply concepts of “individual rights” and “common good” to challenges that have faced different groups of people living or working in the Lake Washington area. They will also use these concepts to resolve conflicts and differences seen in everyday classroom interactions. What Can We Learn About Ourselves by Studying Other Cultures? 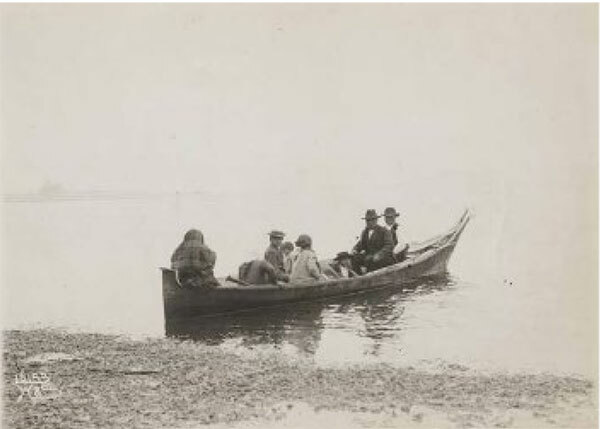 Students will use maps, photographs, and elementary essays to learn about several specific cultural groups who lived in the Lake Washington area from 1850-1915. Students will examine whether past contributions made by each cultural group has affected their lives today. 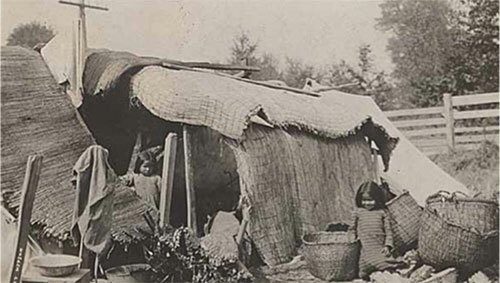 Native American children near shelters. Courtesy Museum of History & Industry.